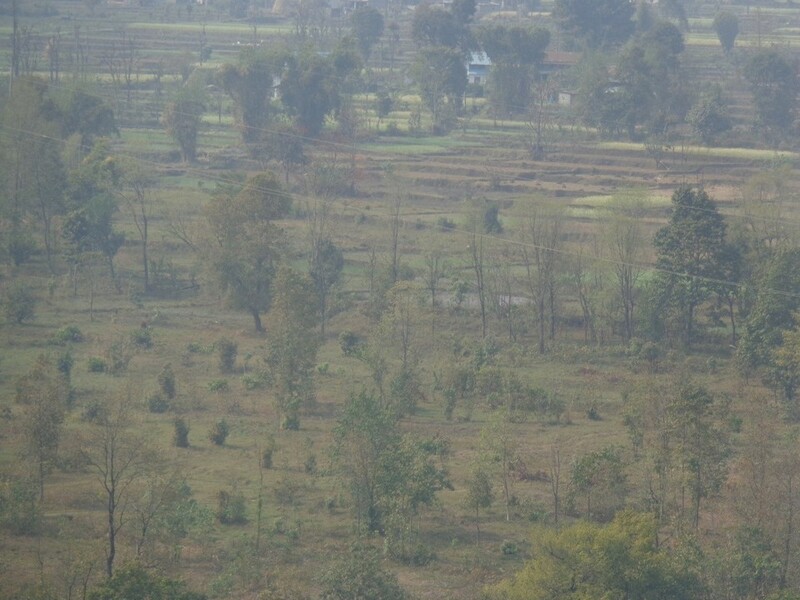 College of Natural Resource Management, Puranchaur, Kaski (CNRM) is the newly established college of Agriculture and Forestry University (AFU) under Faculty of Agriculture (FoA), Rampur Chitwan. 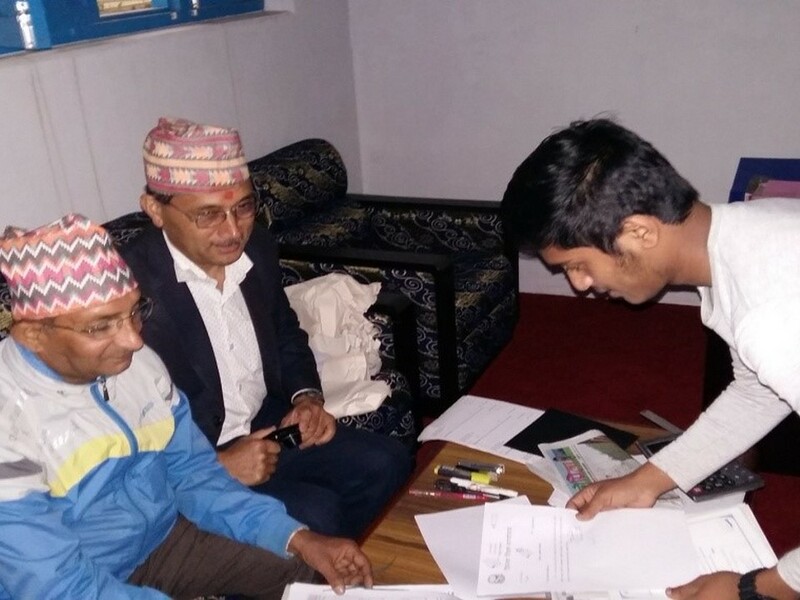 The CNRM was approved by the “4th Extended Meeting” of AFU Senate on the 19th Ashad, 2072. The college is situated in the North-West of Pokhara Sub-Metropolitan City, Gandaki Zone, Nepal. It is situated in the Northern Hemisphere of Hemja, Puranchaur Sub-Valley separated by Seti River. One of the beauties of this CNRM is located on the bottom of Machhapuchhre Himalaya which is 15 KM distance from the college location. 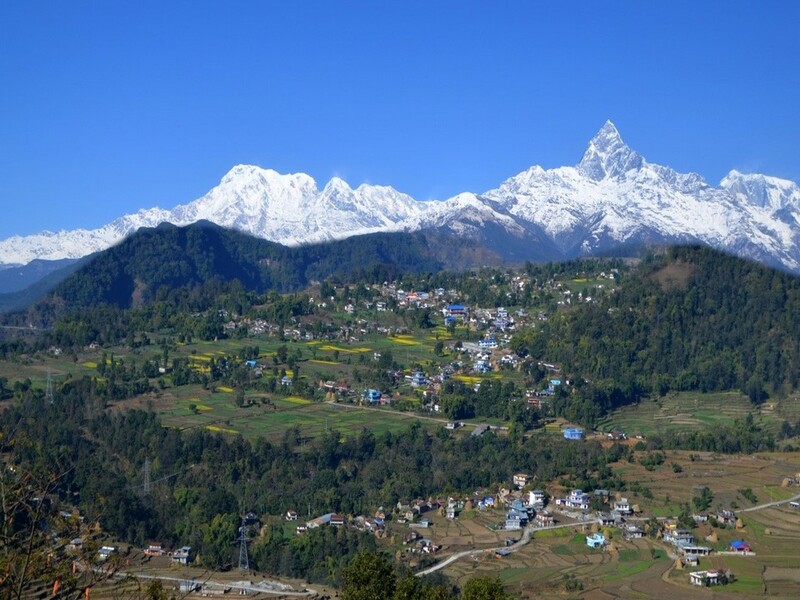 We can visualize three Himalayas Ranges of Annapurna, Machhapuchhre and Dhaulagiri from East to West. The altitude of College is nearly 900 masl but the climate is cool and calm during spring and summer season. The winter is cold with bright sun shines in day time. Puranchaur Village Development Committee (VDC) and adjoining VDCs are good for residential points of view to students. The B.Sc.Ag. First Batch, First Semester and First class was formally started by opening of Tamrapatra, cutting ribbon, pressing the button of projector and seven minutes lectures by Honorable Prime Minister, KP Sharama Oli on the 8th Baishakh, 2073. On the same day, the SILANYASH of academic building was also inaugurated by the Honorable Prime Minister, KP Sharma Oli. 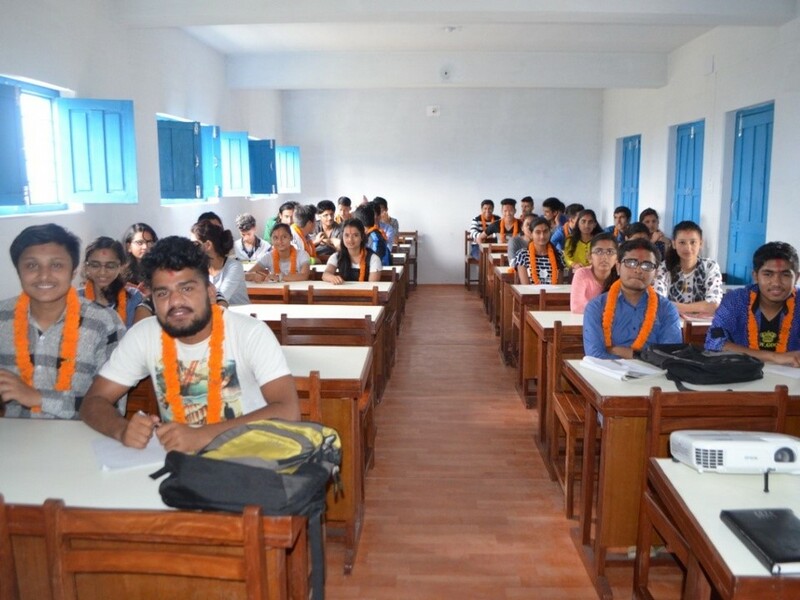 The total students are 50 with 19 girls and 31 boys have completed First Semester courses and are giving the final exam of First Semester from 3rd Shrawan and completed on the 23rd Shrawan, 2073. The practical exam has been schedule from 1st to 8th Bhadra, 2073. The Principal of CNRM, Puranchaur, Kaski was appointed on the 17th Falgun, 2072 with three support staff Surendra Khatri, Ram Prasad Parajuli, Som Pakhrin in Academic, Administration and Account, respectively. Account Officer, Bhim Prasad Sapkota is partly assisting from Rampur, Chitwan for signatory of account holder with Principal, and two helpers are supporting. Total seven human resources are smoothly operating the regular academic activities at CNRM, Puranchaur, Kaski. At present, course contract teachers are regularly coming from Rampur and generously taking both theory and practical classes. Obviously, we do not have laboratories, but we are regularly visiting Regional Agricultural Research Station, Lumle and Regional Horticultureal Farm, Malepatan, Pokhara for practical classes. 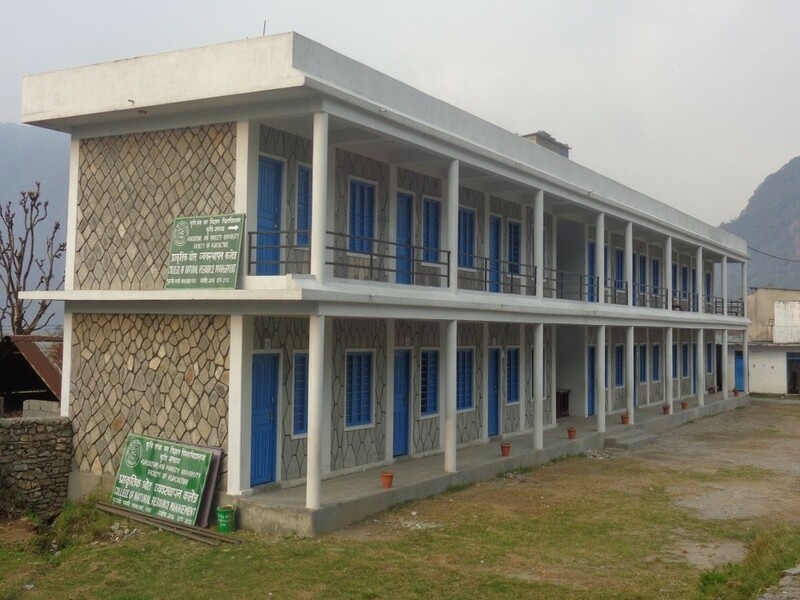 At present, the college is running under the premises of Shree Bhrati Bhavan H. S. School, Puranchaur, Kaski. The School has given one building having 14 rooms and accommodating classes, office, store, library and laboratories. We have three years phase for construction of our own buildings for academic, administration, hostel, etc. Thenafter we will shift our all programmes in our own endowments. 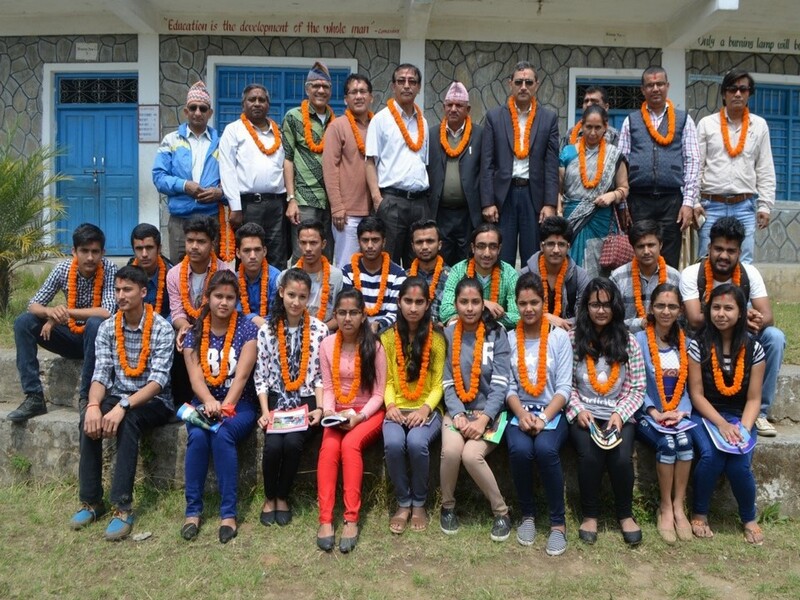 The AFU branch college of CNRM, Puranchaur, Kaski was established with the help of “Krishi College Sthapanartha Tadartha Committee Puranchaur, Kaski”. At the beginning, they have organized one “Mahayagya” and collected Rs. 4 crores and 22 lakh and purchased nearly 50 ropanies of land and handover land certificates to AFU. The above committee is in the process of buying 10 ropanies of land for AFU.